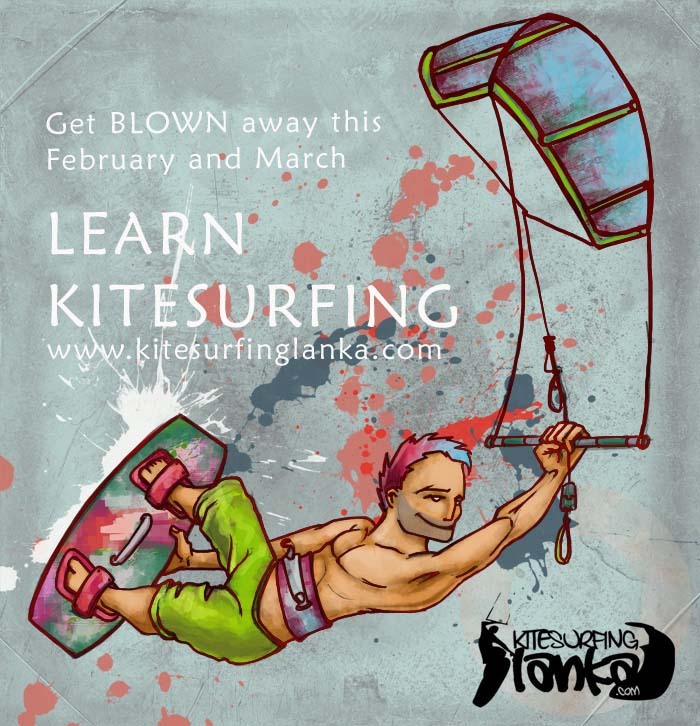 KITESURFING SRI LANKA: Jan, Feb and March for Kiting in Sri Lanka? Jan, Feb and March for Kiting in Sri Lanka? Looks like we have nice afternoon winds for kiting. Ideal for this time of year where you can go Dolphin/ Snorkeling in the mornings and then Kite in the afternoons.